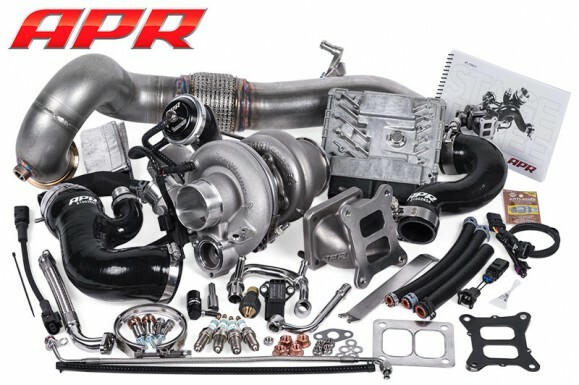 As we near the official release of our new 500HP+ EFR Turbocharger System for the MK7 GTI, Golf R, A3, S3 and more, a select group of talented APR dealers from across the world have already begun beta testing the system in the wild. Our Engineers are paying close attention to feedback from multiple vehicles with various configurations in several different climates and environmental conditions all in an effort to tweak the system to perfection. With the holidays upon us, the dealers will be racking up the miles through both fun and travel, while we prepare to begin shipping systems in early 2016. Here’s a quick preview of the system to come. Thank you, and stay tuned for more details in the new year!